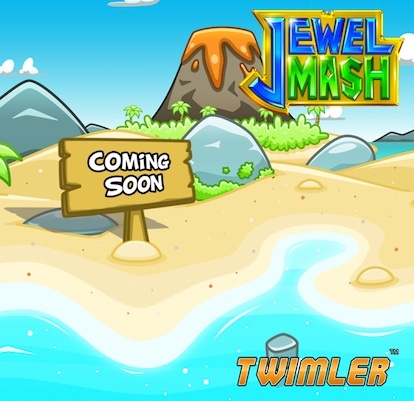 Twimler is a new, fast-growing player in the casual mobile games market that offers liberating fun with mass appeal and handcrafted design. Founded in 2012, we strive to provide the best social experiences and exhilarating digital entertainment across thousands of makes of smartphones and tablets. Fruit Bump is one of the best free match 3 puzzle games. 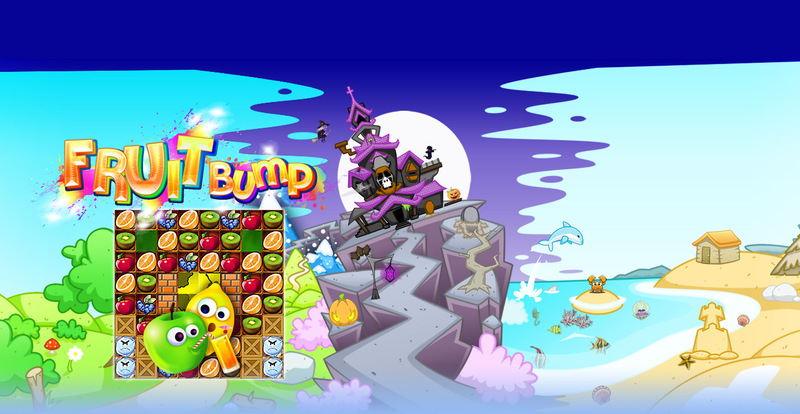 In Fruit Bump you must swipe and pop fruit to achieve challenging yet fun match 3 puzzle game objectives.